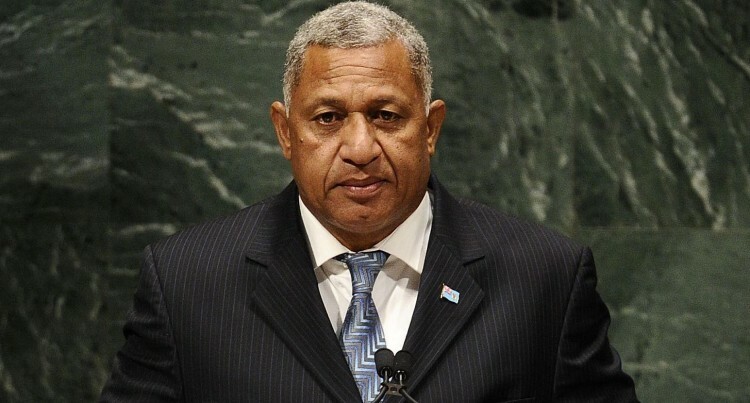 Prime Minister Voreqe Bainimarama flies out to Sydney today to attend Fiji Day celebrations there. He returns on Sunday before the pre-COP23 Conference which starts on Monday at Denarau and ends on Wednesday. Attorney-General and Minister for Economy Aiyaz Sayed-Khaiyum is in Washington, USA attending the annual meetings of the World Bank and International Monetary Fund till the end of the week. According to the World Bank, the Annual Meetings of the Boards of Governors of the World Bank Group (WBG) and the International Monetary Fund (IMF) bring together central bankers, ministers of finance and development, parliamentarians, private sector executives, representatives from civil society organizations and academics to discuss issues of global concern, including the world economic outlook, poverty eradication, economic development, and aid effectiveness. Also featured are seminars, regional briefings, press conferences, and many other events focused on the global economy, international development, and the world’s financial system.